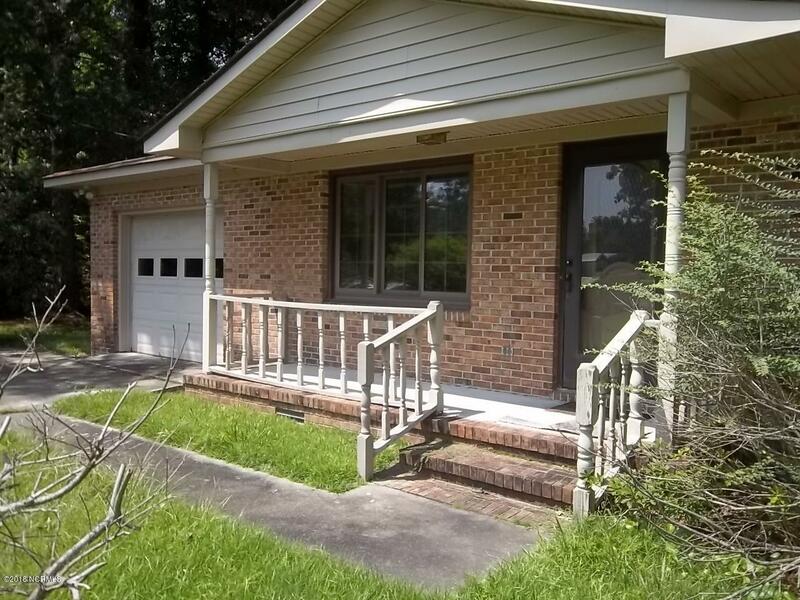 NEW PRICE on this low-maintenance brick, ranch-style 3-bedroom, 2 full bathroom Ketner Heights home. 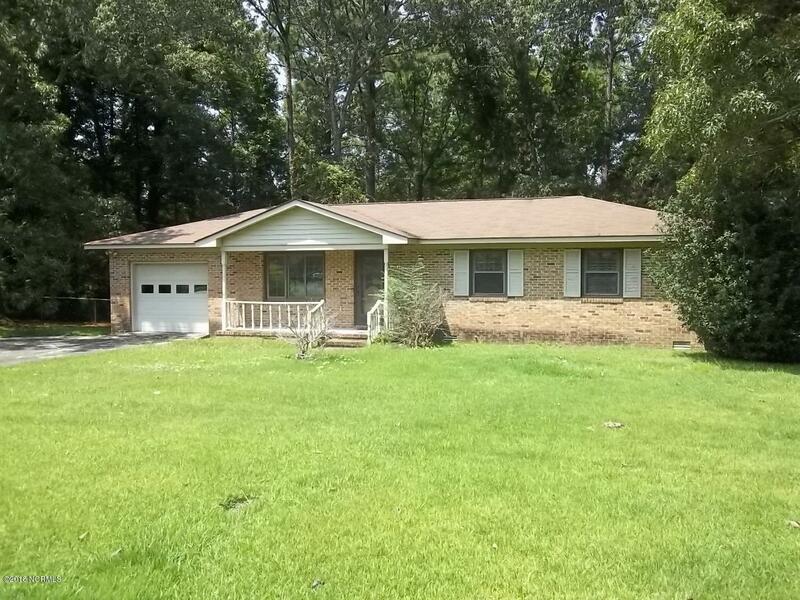 NO City Taxes, on over one-half acre lot nestled into a woodland setting, on quiet cul-de-sac street. If ''vintage'' is your ''thing'', this house is for you! Features include original kitchen and pastel colored bathroom tile work. Customize two separate living areas to meet your unique needs. 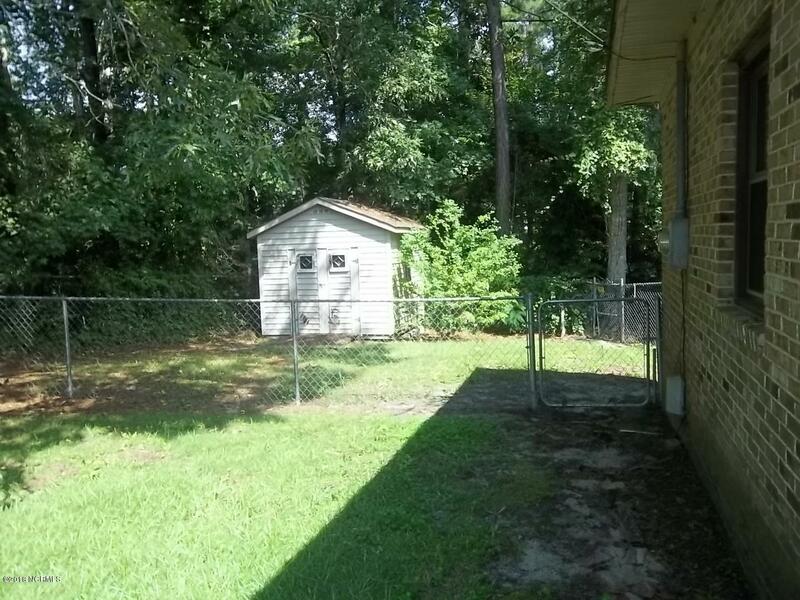 Chain linked back yard, additional outside storage building, extended parking pad plus attached single garage. 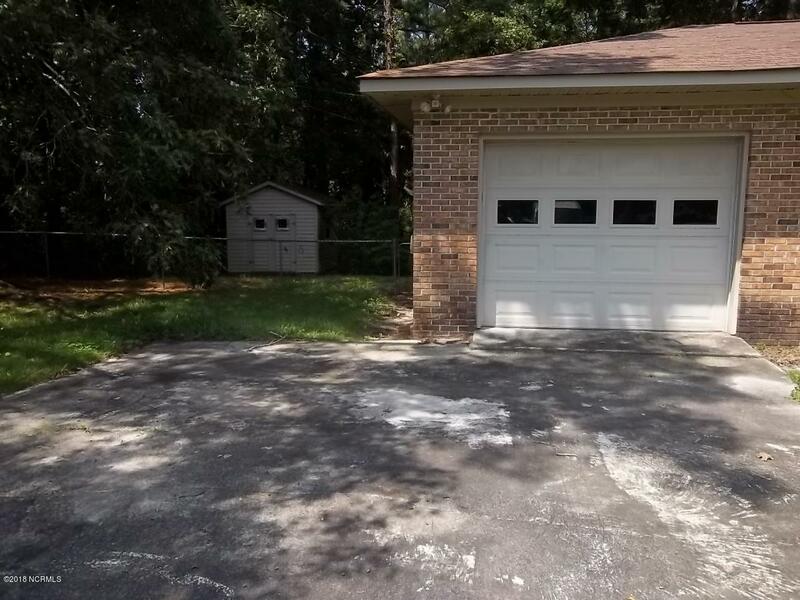 Property is ready for you to make it your own! Listing provided courtesy of Rene Riggs of Century 21 Town & Country Realty.